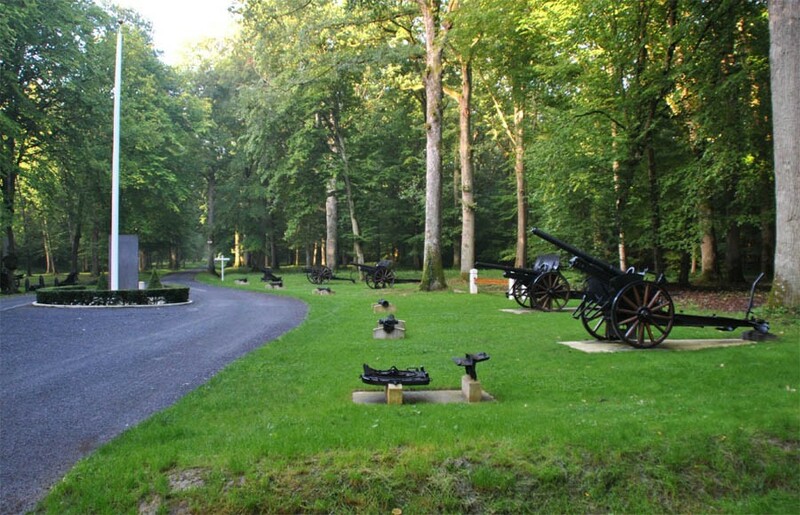 The Belleau Wood Memorial is located close to the Aisne-Marne American Cemetery. 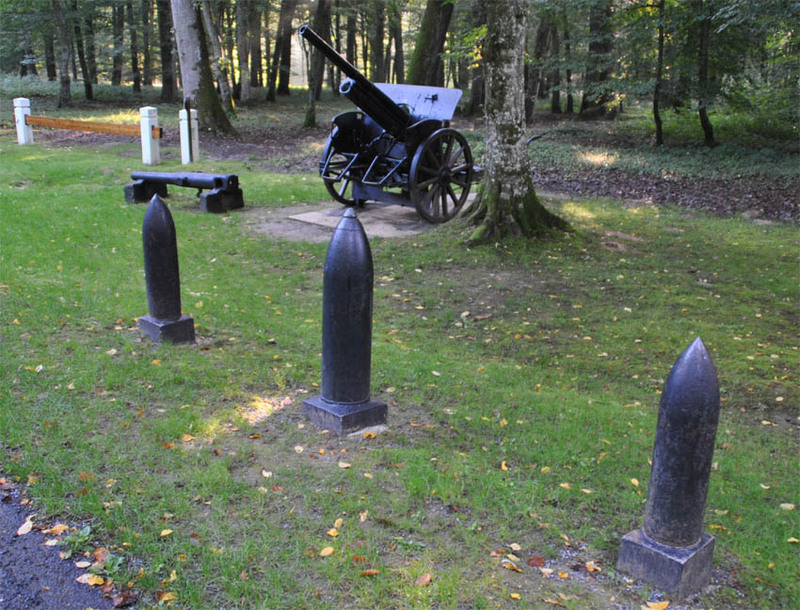 This World War I memorial is commemorating the valour of the United States Marines who captured this area in 1918. 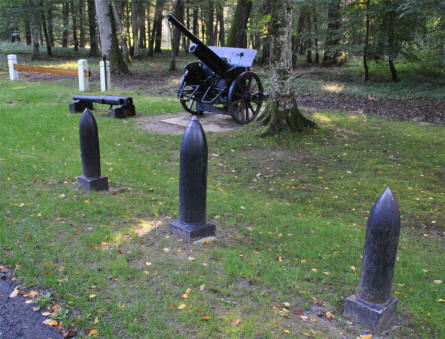 The World War I memorial at the Belleau Wood Memorial - north west of Château-Thierry. 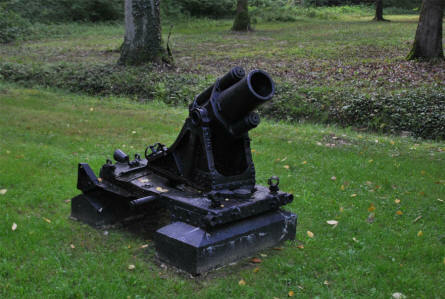 The barrel of a World War I canon at the Belleau Wood Memorial - north west of Château-Thierry. A World War I mortar at the Belleau Wood Memorial - north west of Château-Thierry. 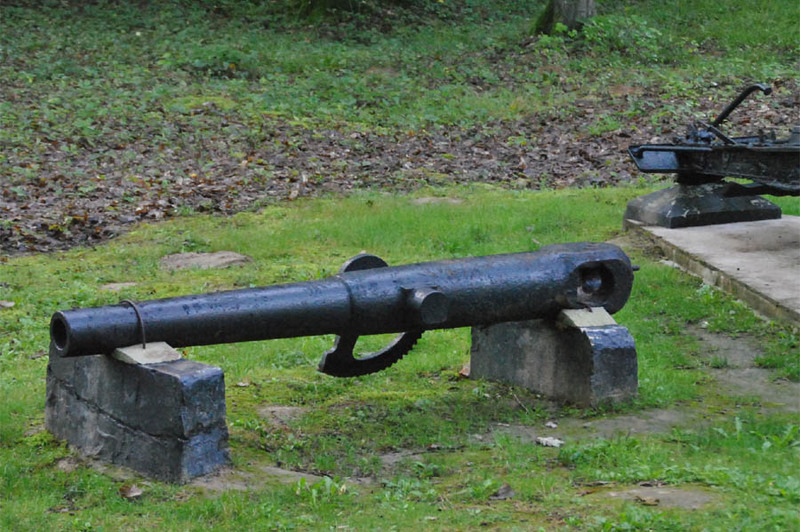 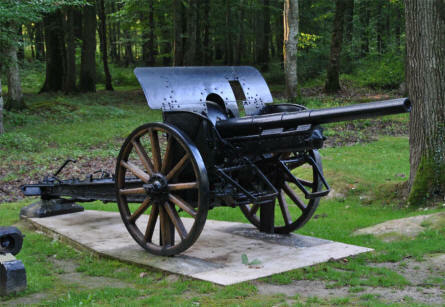 A World War I canon at the Belleau Wood Memorial - north west of Château-Thierry. 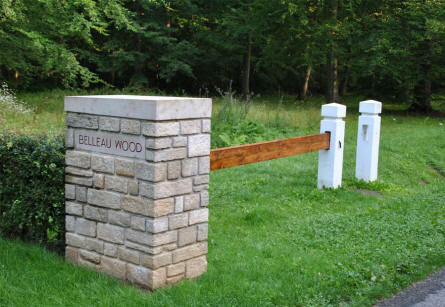 The gate into the World War I Belleau Wood Memorial - north west of Château-Thierry.